These six months travelling and living in Australia, has allowed me to have an insight into a paradisal way of living. During peak season, with temperatures breaching 35 degrees, I found myself strolling along CatsEye beach on Hamilton Island. 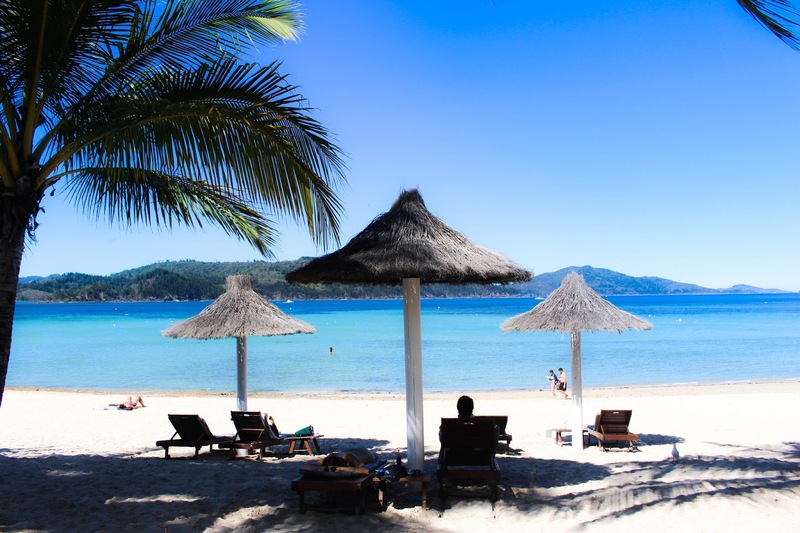 CatsEye beach is renowned for celebrity hideouts, white sands and exclusive accommodation. 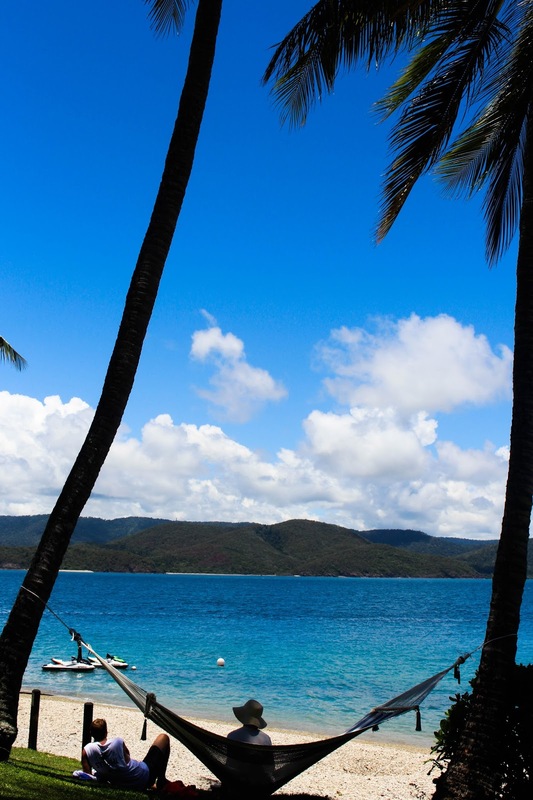 Feeling just a little inspired for the ‘work hard, play harder?’ Well I captured this stunning shot just outside of Hamilton Island 7* resort, famously known as the Beach Club Hotel. The island itself has a relaxing, boutique vibe with no cars just golf buggies for transport, and the finest of foods. Hamilton is home to it’s commercial airport which is also great for linking this deluxe land with the other 73 islands that are also in the Whitsunday wing. If you are considering or feeling a little inspired to plan a getaway, counter in the massive stretch of coral reef surrounding the islands, known as the Great Barrier Reef or simply take a visit out on the 120 commercial Yachts available on Hamilton. Interested in more travel posts, you can read more about Day Dream Island or the Whitsunday’s as a group here on Georgina Hart! I have been taking the time out to focus on travelling and immerse myself as much as possible, and cannot believe how little I have been posting.